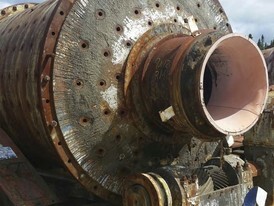 Savona Equipment is your source for rod mills for large primary ore processing through to secondary and tertiary fine material as well as complete ore processing facilities. 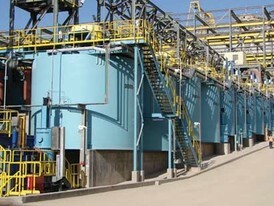 Please see ore processing plants. 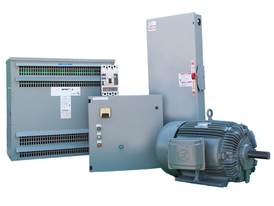 All our refurbished rod mills will be completely disassembled and inspected. 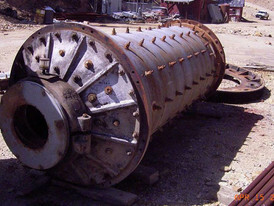 Any rod mill parts that are broken or worn will be fully repaired or replaced as required. 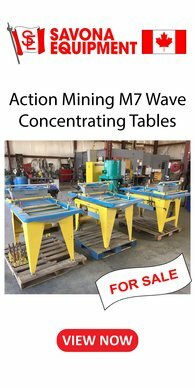 We buy, sell and consign Rod Mills of leading manufacturers like Metso (Allis Chalmers, Dominion, Denver, Hardinge, Eimco) FLSmidth, and many more. 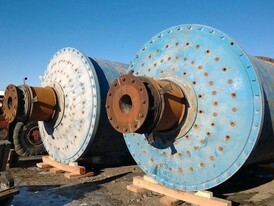 A rotating drum causes friction and attrition between steel rods and ore particles. 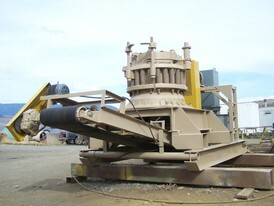 Rod mills are less common than ball mills for grinding minerals. 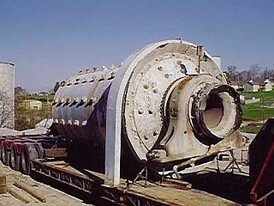 The rods used in the mill, usually a high-carbon steel, can vary in both the length and the diameter. 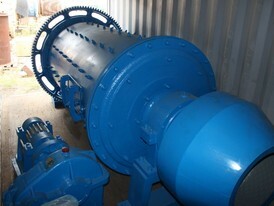 However, the smaller the rods, the larger is the total surface area and hence, the greater the grinding efficiency. 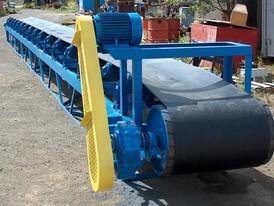 Our Rod Mills are for sale worldwide, please contact us with your requirements. 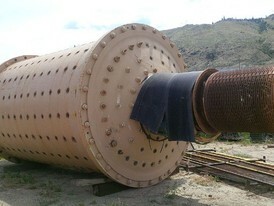 Used Dominion Rod Mill. 9.5 ft. x 14 ft. Long. 500 HP Motor. 4 ft. dia. 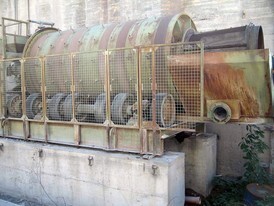 x 7 ft. Hardinge Rod Mill. Single Piece Steel Shell. Babbit Bearings & Sole Plates. 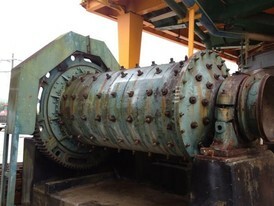 75 HP Drive Motor.